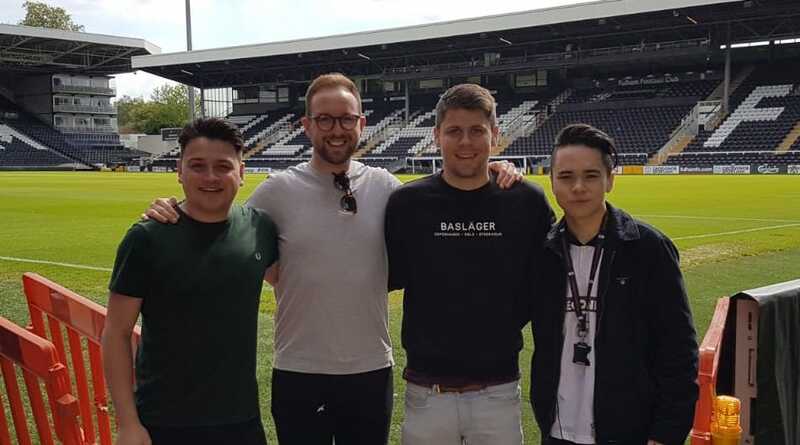 Fulhamish went to Craven Cottage to record a Play-Off special after Friday’s unfortunate 1-0 reverse at Pride Park, and to take some comfort in the hallowed old ground before tomorrow’s do-or-die game against Derby County at the Home of Football. Sammy, Jack, Ben and Dom took to the Johnny Haynes stand to invoke the spirits of the founding fathers before we play tomorrow, before discussing everything there could be discussed out of the first leg in the East Midlands. After that, Sammy caught up with Fulham’s very own matchday announcer – the hero that is Ivan Berry – to get his views on tomorrow night and how to get the Cottage rocking, before we took apart the fixture in great detail, working out how we’d get around a stubborn and well-organised Rams side. There’s plenty of questions, including a dissection of the form of our full-backs and whether we’d become too reliant on the Mitrovic magic, and we did our best to get through as many as possible before we wrapped things up. It’s now or never, Fulham.